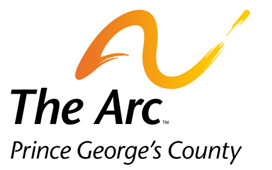 Why Join The Arc Prince George’s County? The Arc membership is annual. Membership is renewed on the anniversary of the date your application was approved. Your option to renew each year is indefinite. We ask that membership applicants support the purpose, vision, mission, goals, core values and code of ethics of the association. 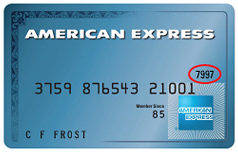 Membership is individually based and is non-transferable and non-refundable. : Sign up for our newsletter. Donate 100% - Add 3% so that 100% of the donation goes to The Arc Prince George's County. 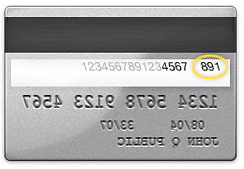 The Arc Prince George's County has partnered with Network for Good to securely process your online credit card payment via Network for Good (tax ID 68-0480736). This transaction will appear on your credit card statement as "Network for Good." This transaction is subject to Network for Good’s Privacy, Security & Disclosure Statement and the Charitable Solicitation Disclosure.